Reliance Jio and Samsung together have launched a double data offer for Galaxy S8/S8+ users. This will double up the daily high-speed data usage FUP of your Jio SIM if you buy the latest smartphone. So, if you have opted for the Rs. 303 pack of Jio Summer Surprise Offer or the Rs. 309 plan of Dhan Dhana Dhan Offer, you will get to use 2 GB of 4G internet per day instead of 1 GB. The Jio Double Data Offer comes with a validity of eight months. It will start from May 5, the date when the Galaxy S8 / S8+ goes on sale. Thus, technically it should end on January 2018. 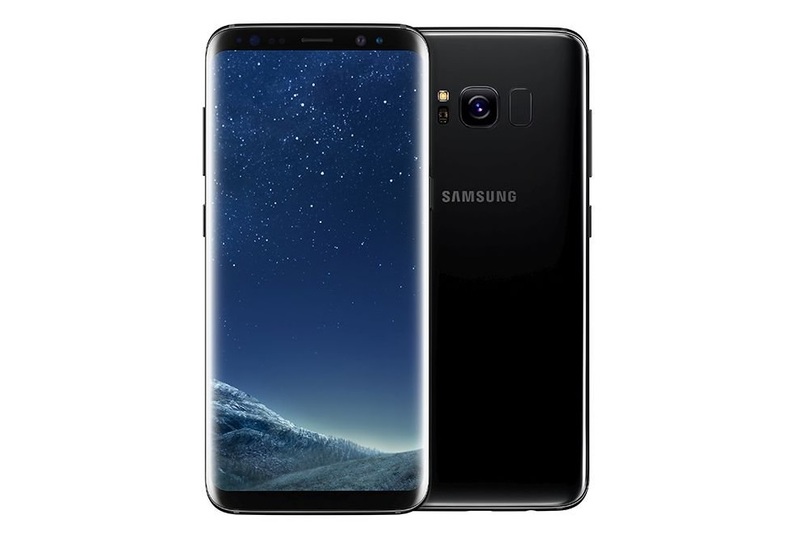 However, the offer may also be valid for eight months for every individual Galaxy S8 / S8+ buyers. This means those who will purchase the smartphone at say June should get double data until February next year. Currently, Reliance Jio users are enjoying the Summer Surprise and Dhan Dhana Dhan offers. The former will give 1 GB of daily high-speed data for Rs. 303 after three months of complimentary usage, while the latter offers the same for a payment of Rs. 309. Under the Jio Double Data Offer, Samsung Galaxy S8 and S8+ users would be getting 2 GB data per day or 56 GB per months. Other benefits would remain the same. Those who have opted for the Rs. 499 / 509 plan will now need to pay Rs. 303 / 309 only. Besides the Galaxy S8 / S8+ double data offer, Reliance Jio has also launched a new ISD Rate Cutter plan. Priced at Rs. 501, it makes international calling ultra-affordable. While international call tariff plan of Reliance Jio ranges from Rs. 15 to Rs. 100 per minute, with the new rate cutter pack, it will be just Rs. 3 to Rs. 13.8 per minute. Recommended: Jio Summer Surprise Vs Dhan Dhana Dhan Offer – What’s Different? Bangladesh, Canada, USA, Singapore, New Zealand, United Kingdom, HONG KONG, Andorra, Austria, Belgium, Brazil, French Guiana, Hungary, Italy, Luxembourg, Malta, Mongolia, Morocco, Peru, Poland, Portugal, Puerto Rico, Romania, Spain, Sweden, Switzerland, Taiwan, and U.S. Virgin Islands. Malaysia, France, Pakistan, Japan, Argentina, Brunei, Colombia, Denmark, Israel, Paraguay, and South Korea. China, American Samoa, Bermuda, and Mexico. Australia, Germany, Thailand, Angola, Bulgaria, Finland, Greece, Ireland, Netherlands, RUSSIA, South Africa, and Turkey.